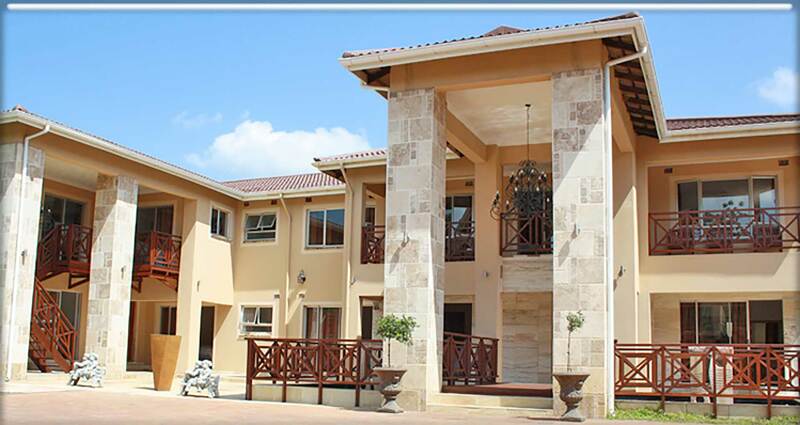 We are situated 8km from the King Shaka International airport. We have 10 bedrooms all with its own en-suite, air conditioning, bar fridge, hair dryer, coffee station, led TV and DVD player. We offer a free wifi facility to our guests. We have a swimming pool as well as a koi fish pond. We also have a conference facility.